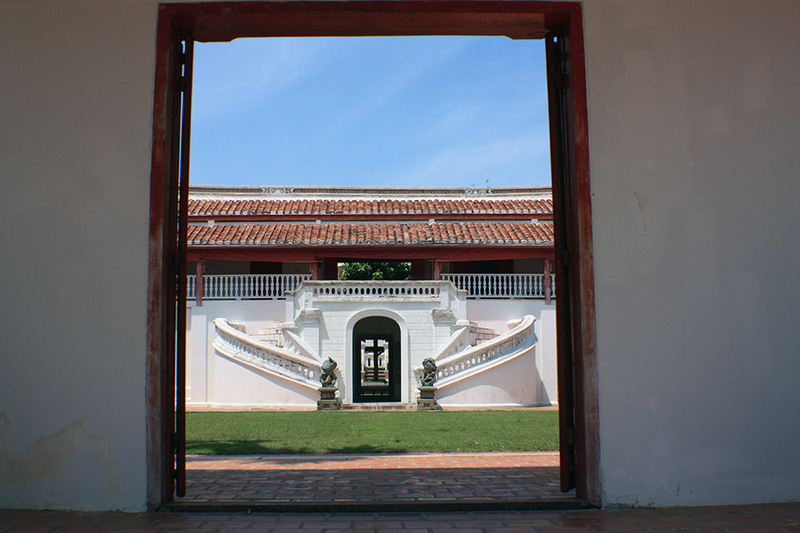 Early afternoon was spent at the National Museum of Songkhla, although I think I spent more time outside the building than in it. 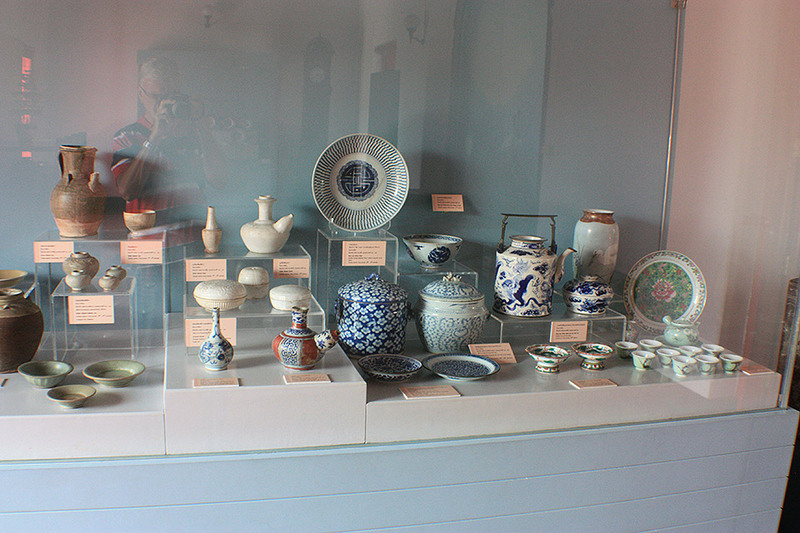 So, yes, the museum… Personally I think the building is nicer than the contents. 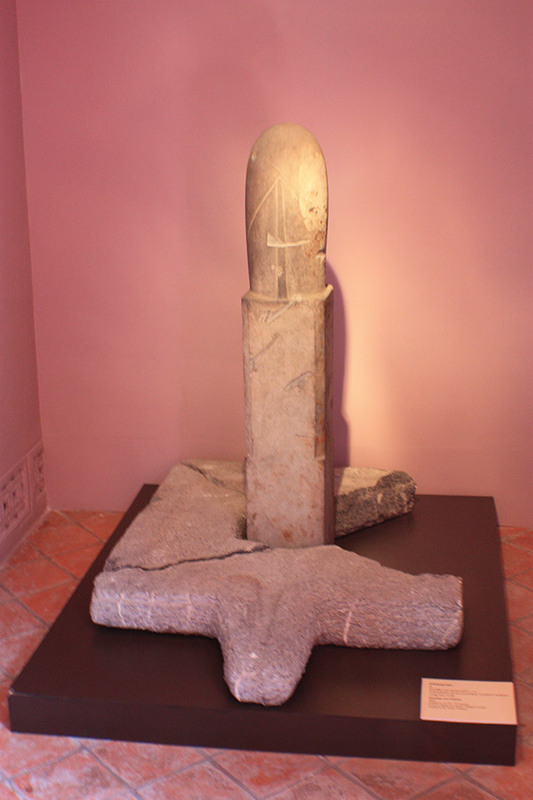 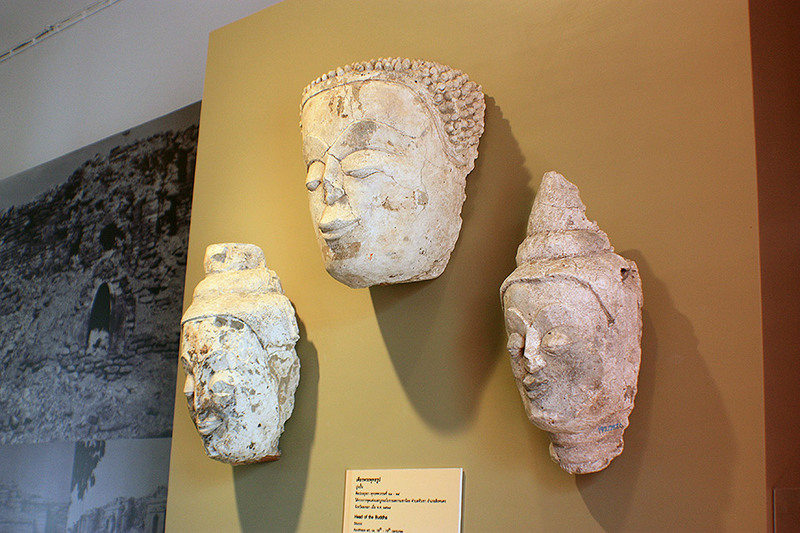 Museums in southern Thailand contain some interesting things, but they all seem to have the same interesting things. 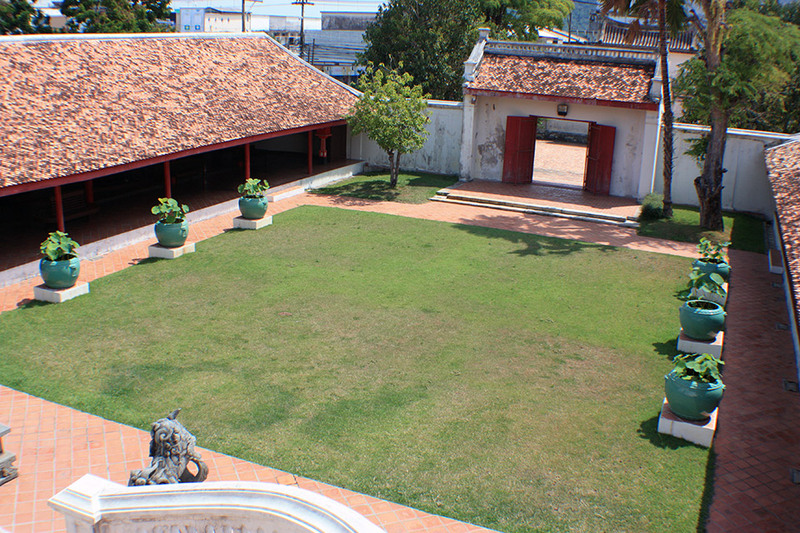 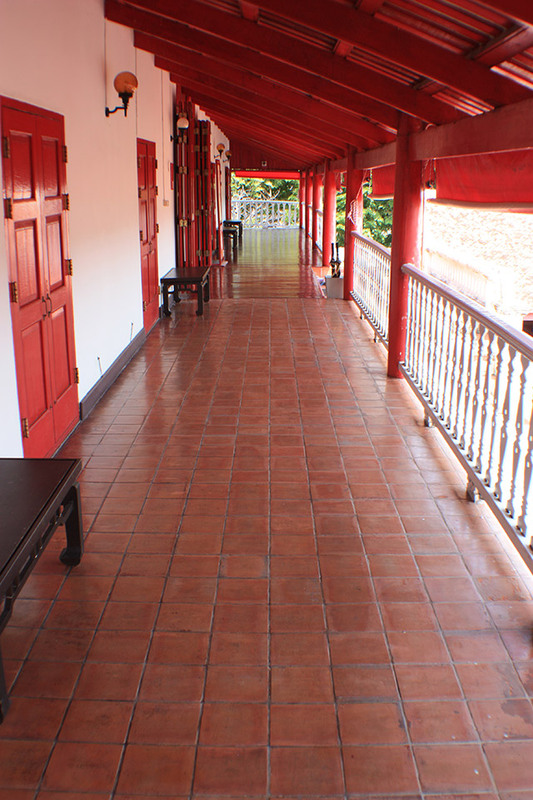 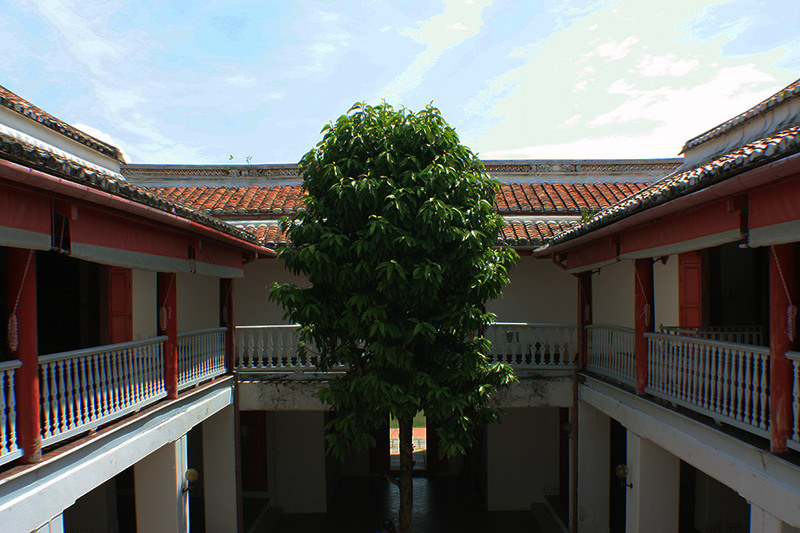 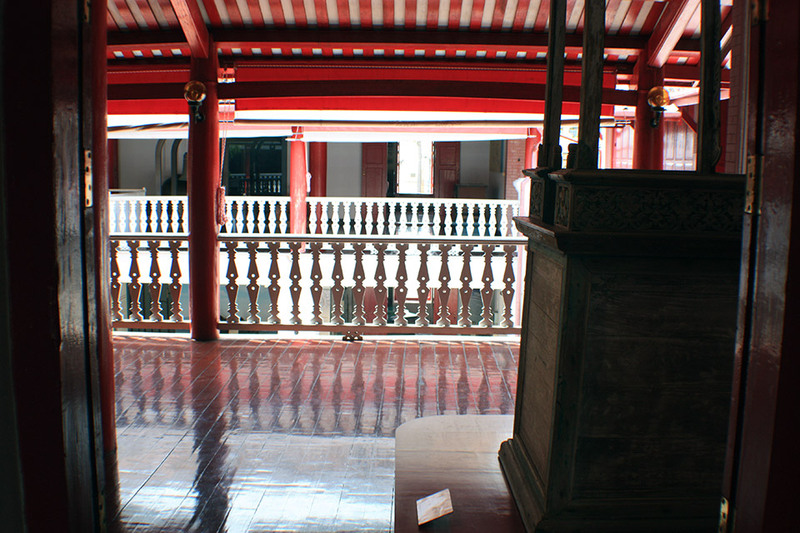 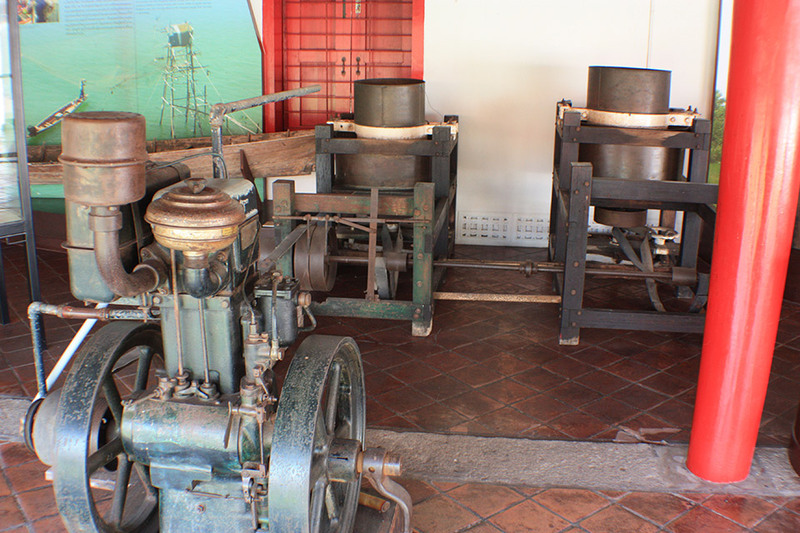 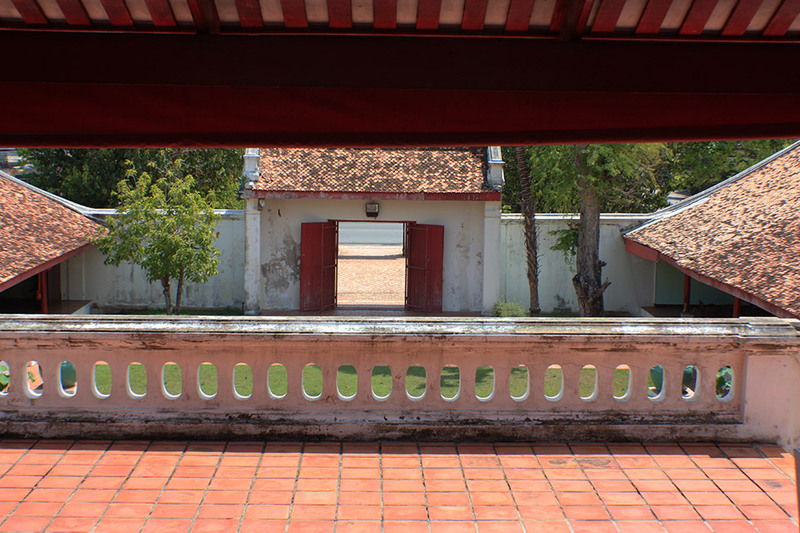 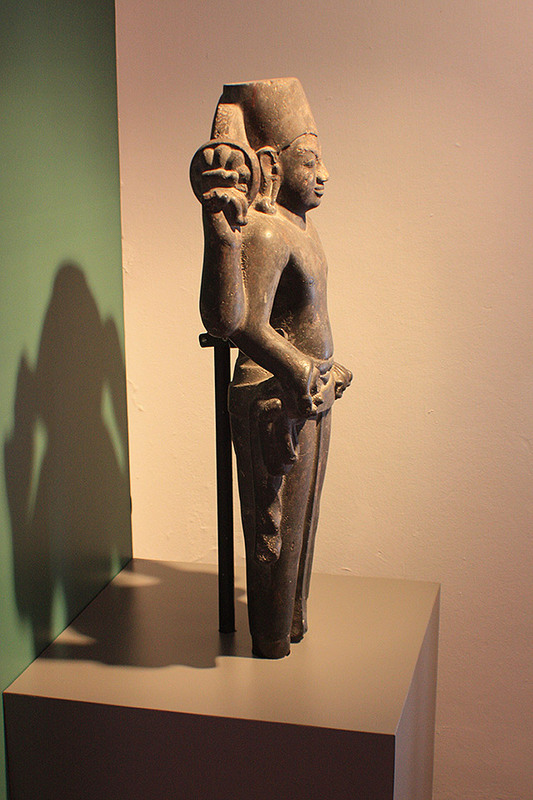 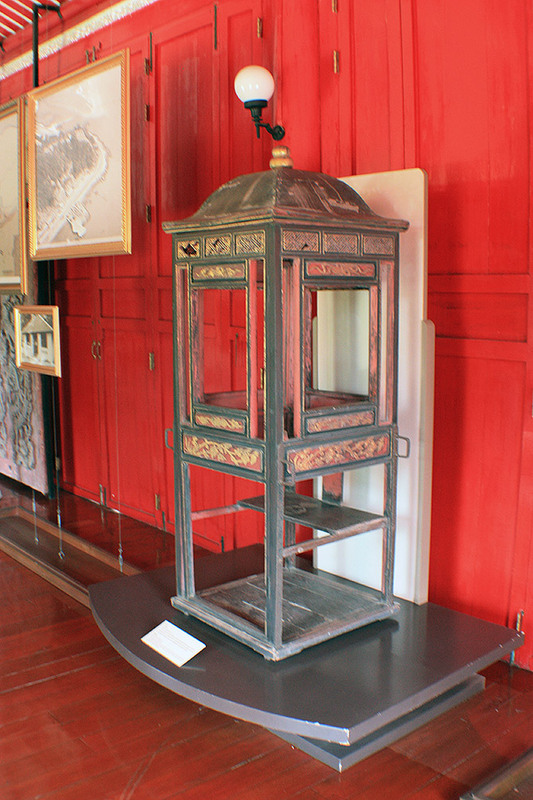 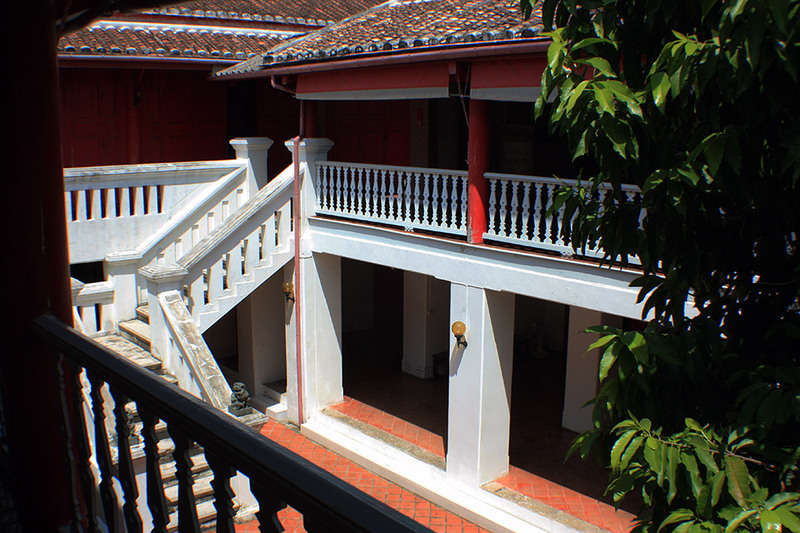 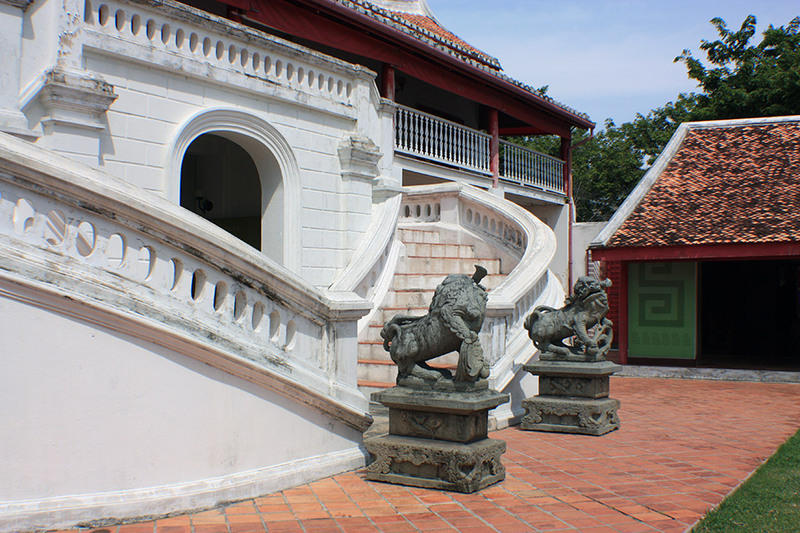 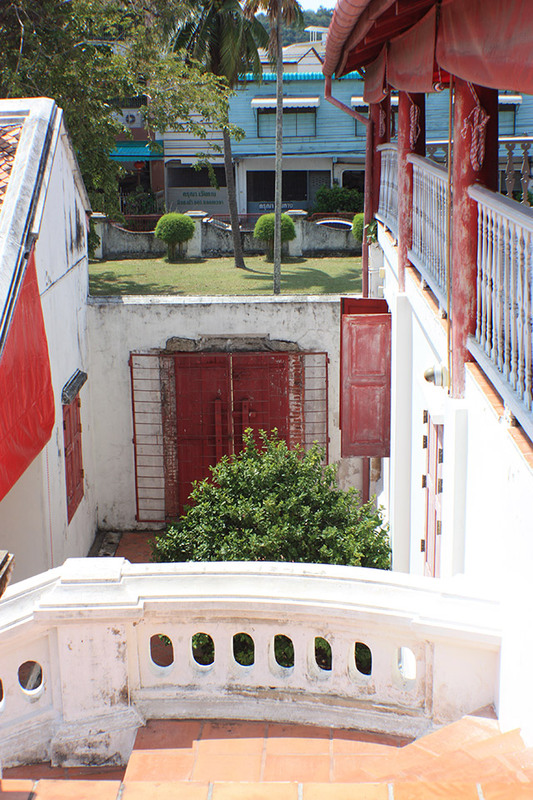 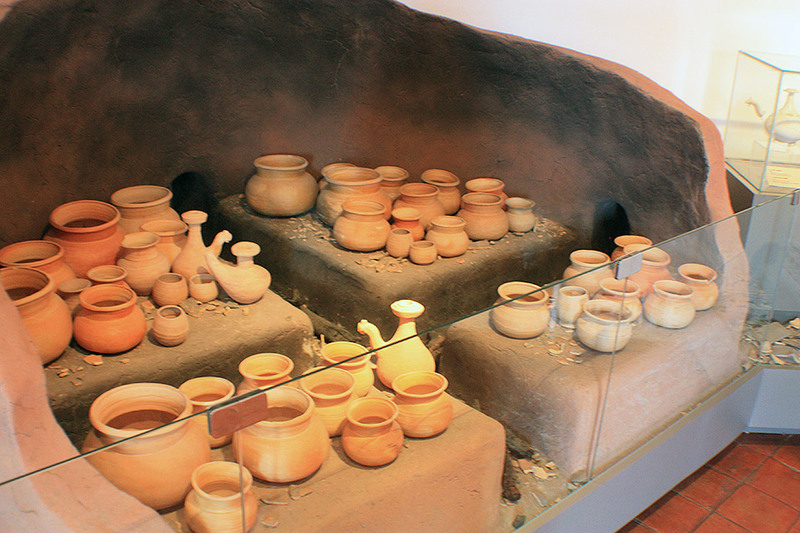 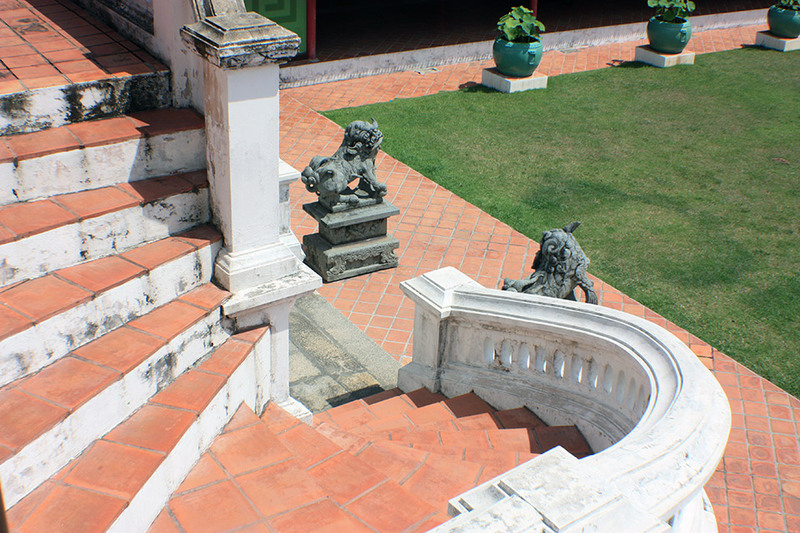 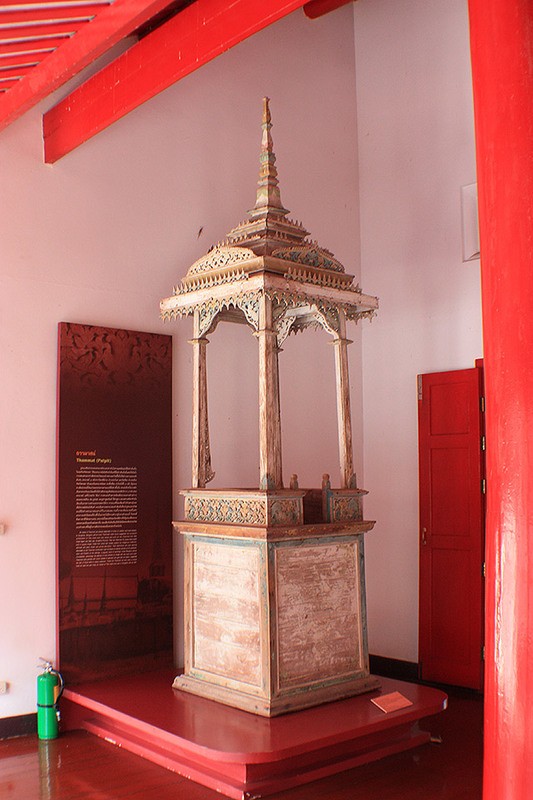 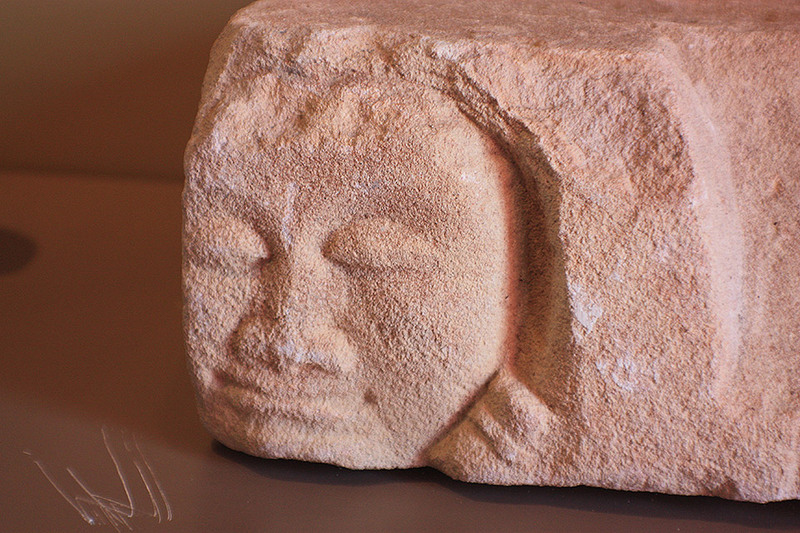 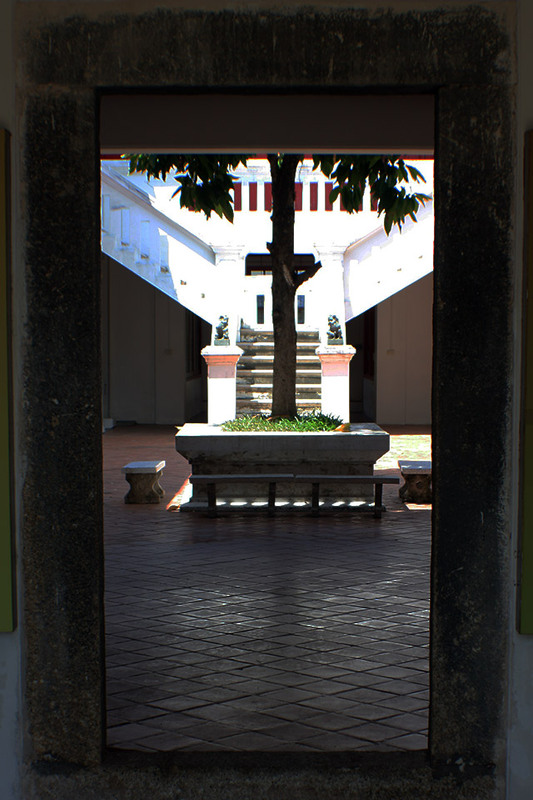 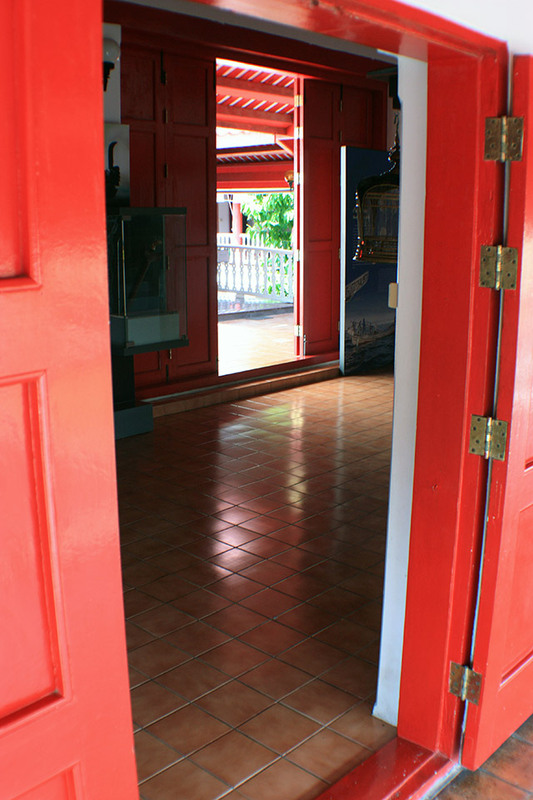 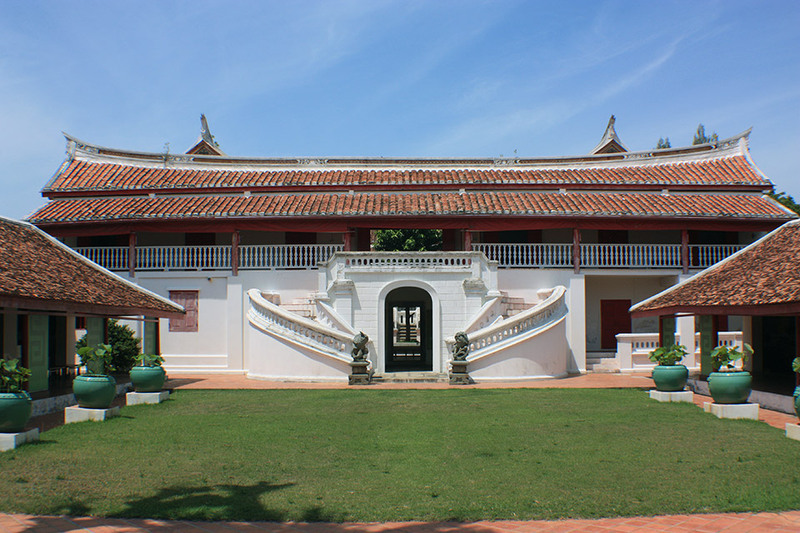 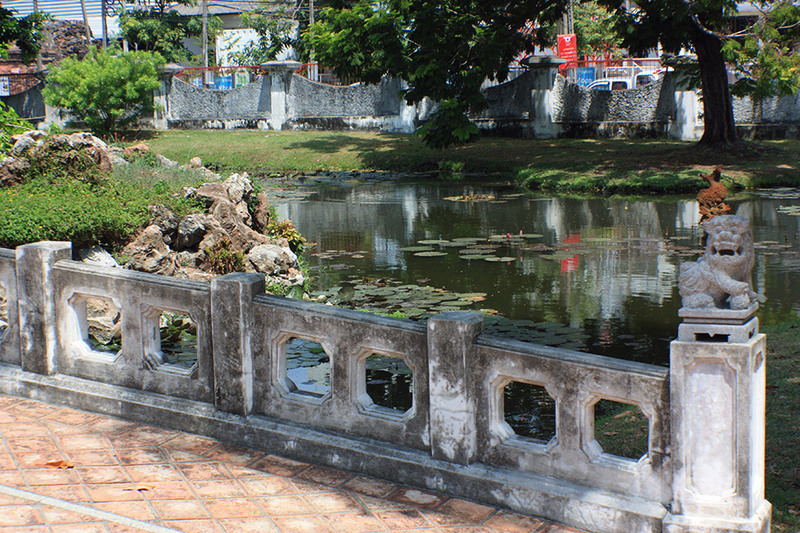 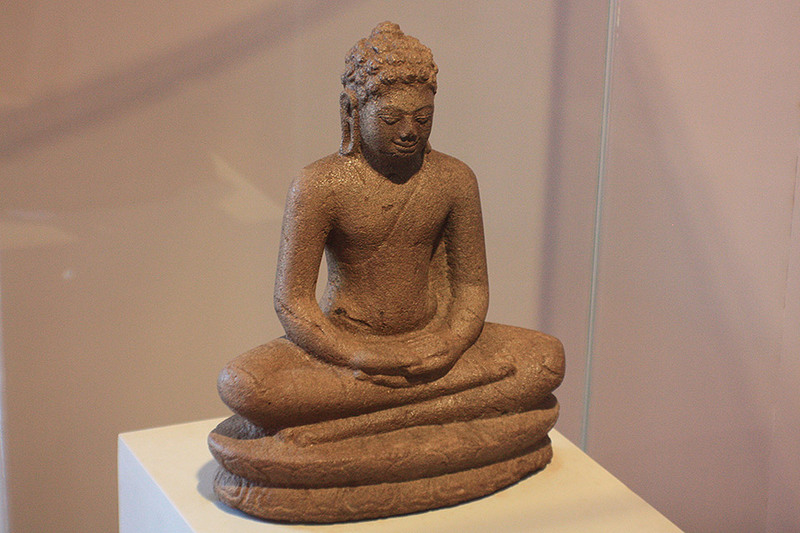 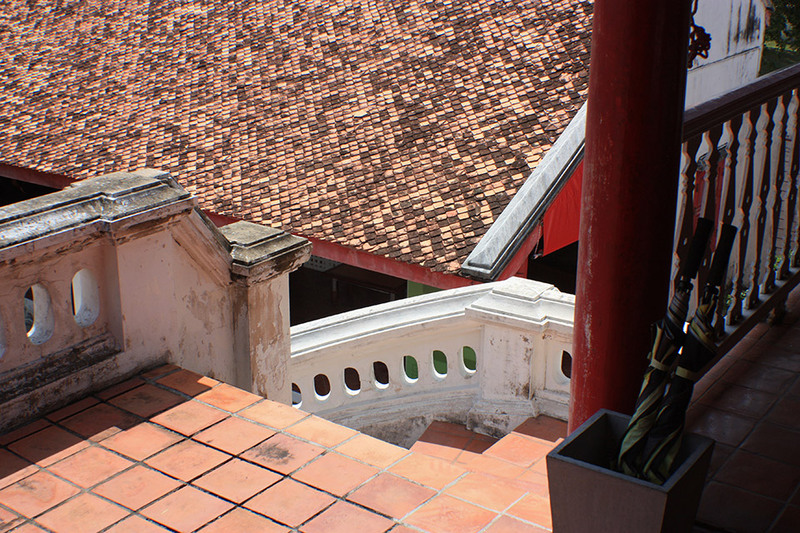 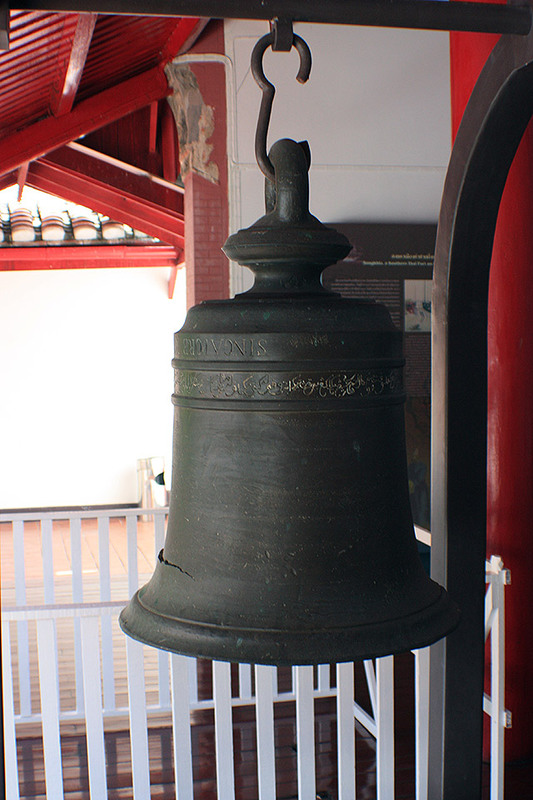 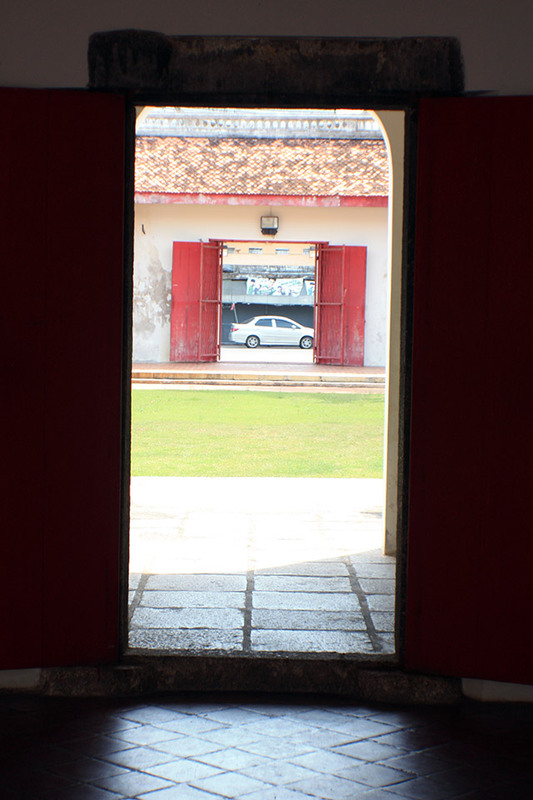 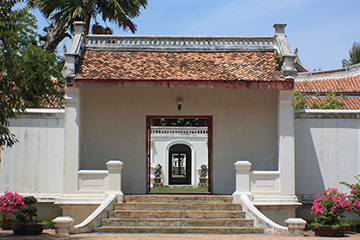 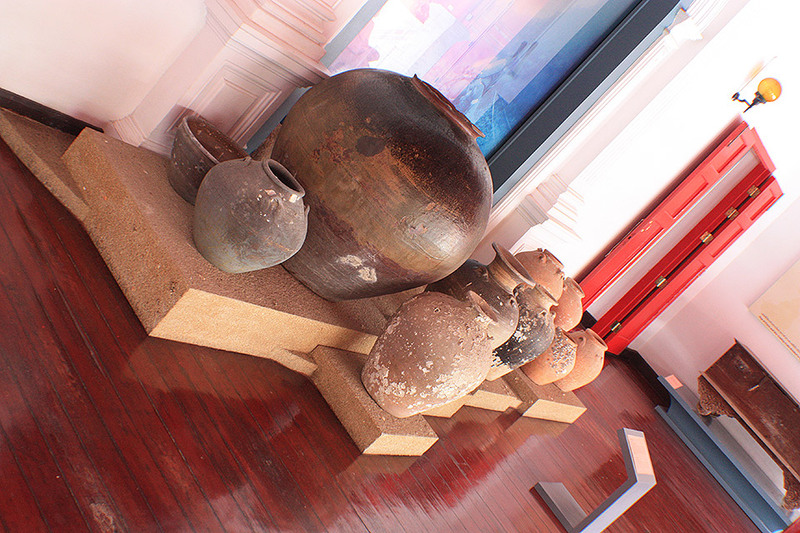 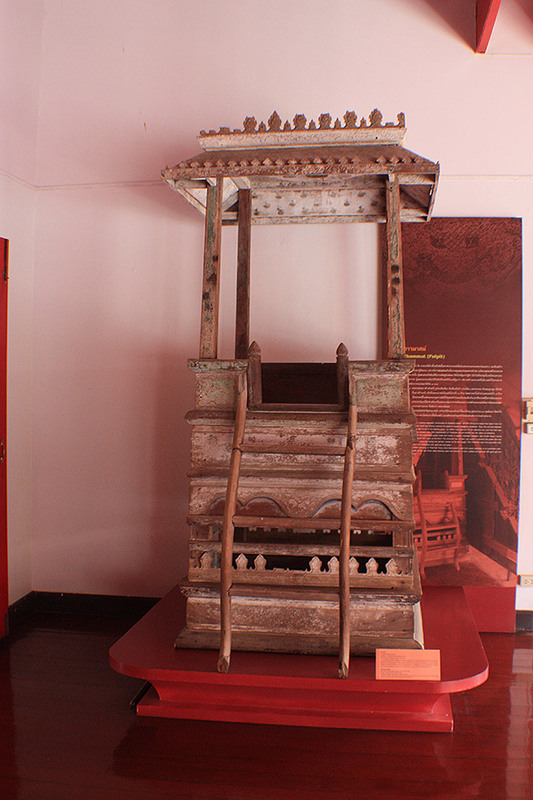 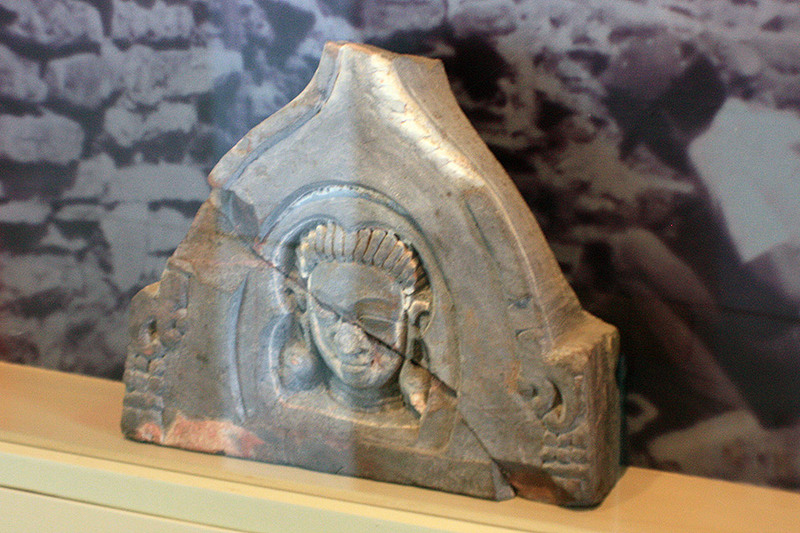 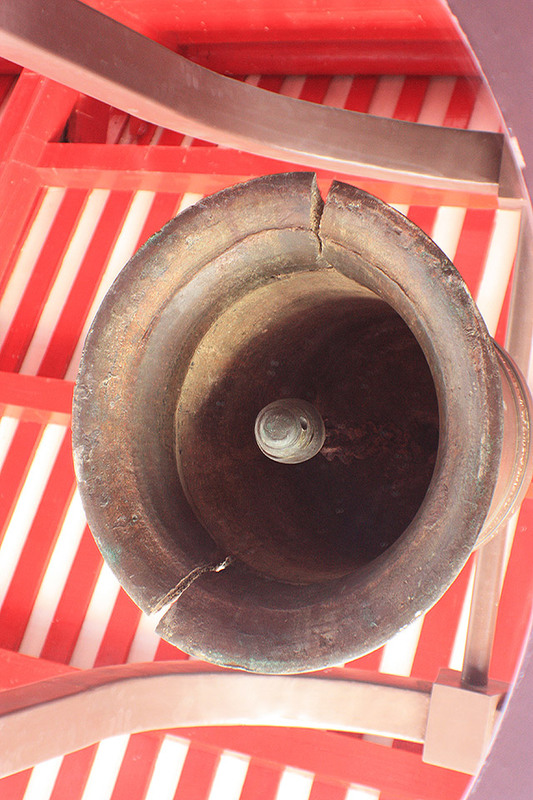 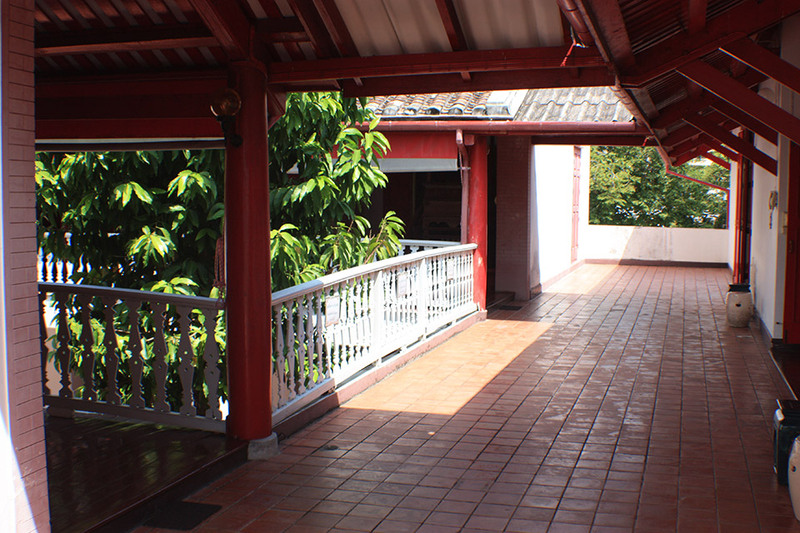 This one was almost a carbon copy of the contents of the Nakhon Si Thammarat National Museum.